Last night was fun! We toured the different venues and San Francisco’s fashion crowd really stepped it up! The party ended at Saks, which also was the only place with a continuous flow of bubbly – live and learn, NM. 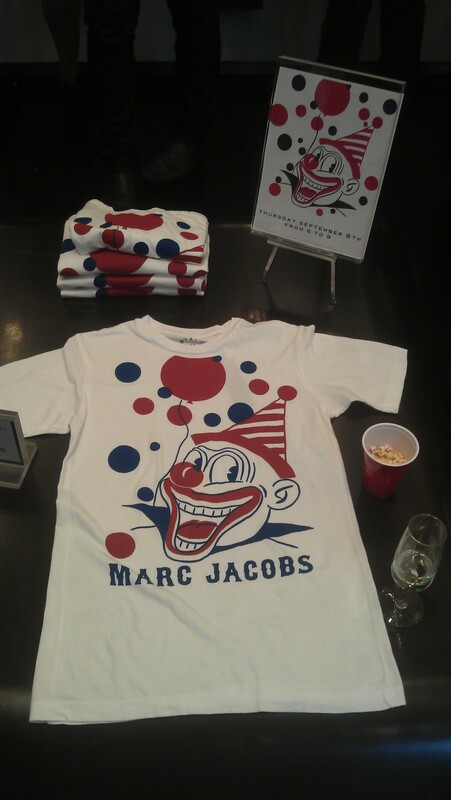 The Marc Jacobs Circus tee launched last night was a little too bland for me. Not quite unisex enough to be cool and not quite circus-ey to be just crazy enough. 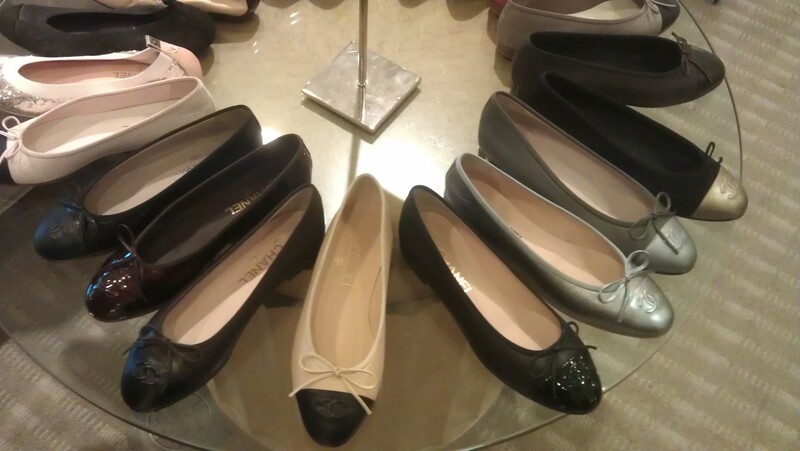 Neiman Marcus showcased pieces from their new collections on each floor. This fall is still looking grungy, but less army and more ladylike than the previous year. The just below the knee skirt length is really hard to wear – I know it would make my runner’s calves look like poles! Both Lona and I totally loved the Haider Ackermann blazer on the far right, the shoulder cut is so elegant. StylePal’s Lona and StylePal friend Kelsie looking gorgeous as ever, Lona rocking her DVF summer dress in spite of the cool SF night it was. New collection from 3.1 Phillip Lim, lots and lots of chunky knits of all kinds this season, love it.